Planet Earth now boasts a new, so far ephemeral, but formally declared state and space nation called "Asgardia," with Russian scientist, philanthropist and billionaire Igor Ashurbeyli inaugurated as its first head, according to American magazine Newsweek. Ashurbeyli took an oath of office during a spectacular event at the Hofburg Palace in Vienna, Austria, attended by high-profile guests including international diplomats, researchers and legal experts. 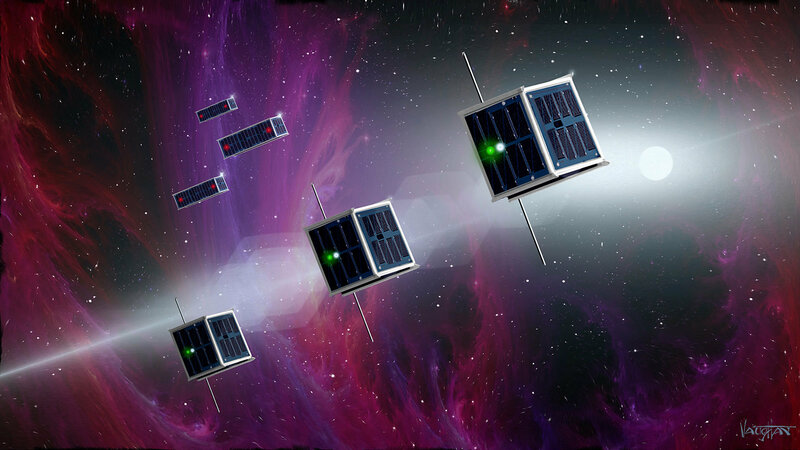 In the formal part, he unveiled incredibly ambitious goals for the first space nation: this is to inhabit multiple space stations in low Earth orbit and provide stationary settlements on the moon within the next 25 years. 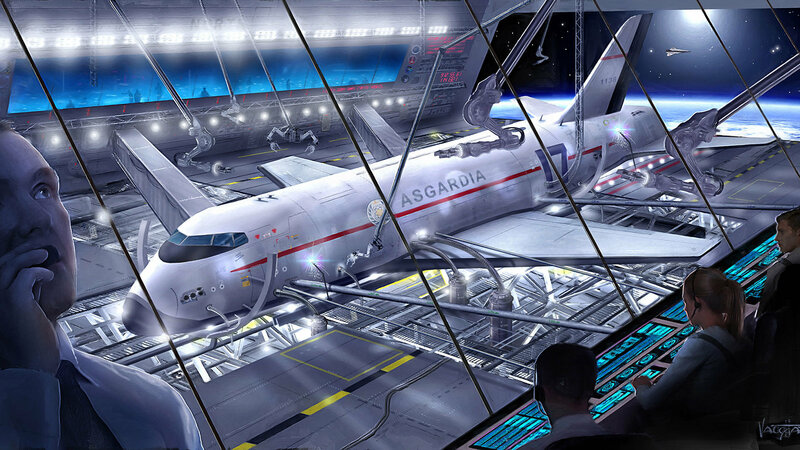 Ashurbeyli solemnly reported on having set up “all branches of a nation,” going on to declare the birth of Asgardia, a space state named after Asgard, the sky home to the God of Thor in Norse mythology. — Asgardia (@AsgardiaSpace) 25 июня 2018 г. "Access to outer space should be a human right, beyond the control of any earthly nation," Ashurbeyli, who is also head of the UNESCO Commission on Space Science, said in a statement. — Nissem Abdeljelil (@NissemA) 27 июня 2018 г. He essentially took a step further saying "outdated" international space law should be made universal, and geopolitics should be replaced with astro-politics. — Elisa López (@Elisa_LCortes) 27 июня 2018 г. 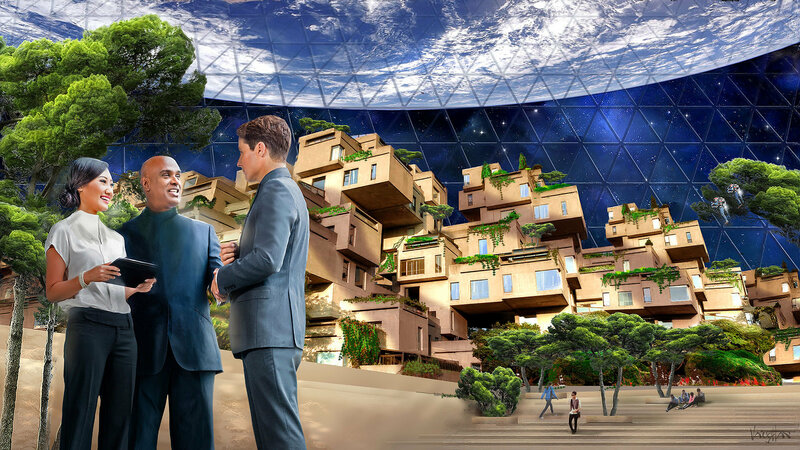 "Asgardia will achieve recognition as an independent space state by means of bilateral agreements with as many states on Earth as possible, as well as accession to international organizations both intergovernmental and non-governmental," he said. — Asgardia (@AsgardiaSpace) 28 июня 2018 г. "Asgardians will carry handheld devices with integrated passports, credit cards and conventional smartphones." — 🇬🇧 Progressive Conservative🔱 (@Truthteller1996) 27 июня 2018 г. — Gregga J Johnn (@GreggaJJohnn) 28 июня 2018 г. — SPChoudhury (@SardonicSP97) 26 июня 2018 г.
Interestingly, Asgardia’s chronicles have already started: the nation has recently adopted a constitution, designed a flag, composed a national anthem and is, on top of that, devising its own cryptocurrency with the suggestive name SOLAR. — Luca Sorriso-Valvo (@LucaSorrisoV) 26 июня 2018 г. — Asgardia (@AsgardiaSpace) 27 июня 2018 г. "Outer space is endless and space exploration will give Homo sapiens the chance to become immortal as a species," Ashurbeyli stated. — Asgardia (@AsgardiaSpace) 22 июня 2018 г.